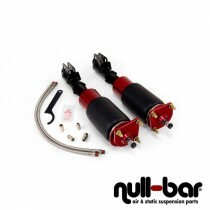 Air Lift Performance Kit for the Ford Mustang (SN95). Air Lift Performance Kit for the Ford Mustang (S197). Air Lift Performance Kit for the Ford Mustang (S550).